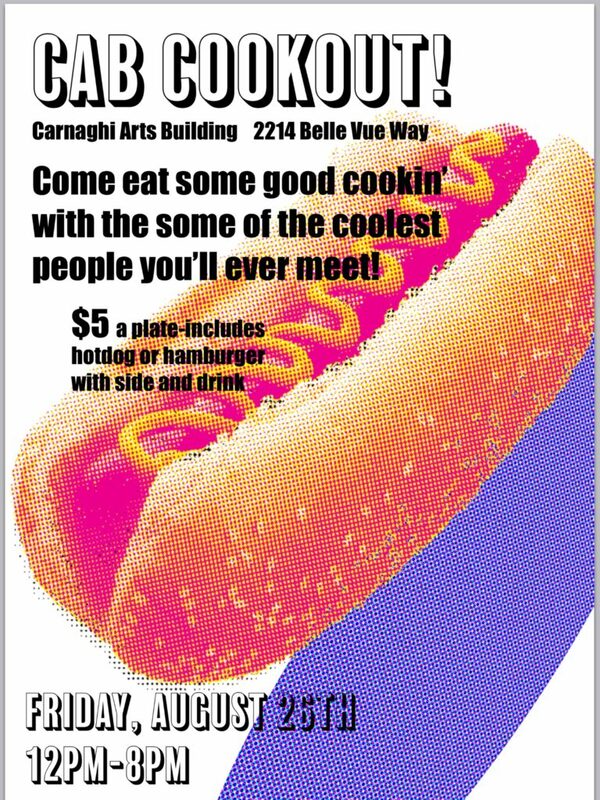 Come eat some good cookin’ with some of the COOLEST people you’ll ever meet!!! Friday August 26th from 12PM to 8PM. A $5 plate includes hotdog or hamburger with side and drink!